mySCADA has embedded communication drivers for most of the common database systems, namely Oracle DB, Microsoft SQL, PostgreSQL, MySQL, and SQLite. mySCADA also enables generic connections to any database supporting a standardized ODBC driver. 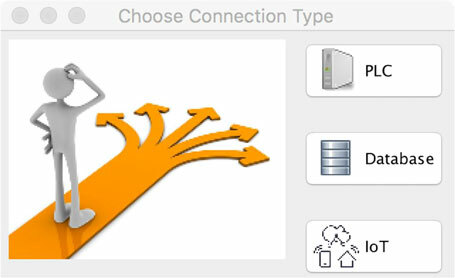 Please select Database, and you will be provided with connection details. Please fill in necessary details such as username, password, and Host address. It can be either the IP address or host name. In the Query -> Read section, fill in your query to retrieve data. Then Click on Add to add this connection.